After slowly strolling humid Huguenot Street, Emily and Susan were girlishly intent on shopping along Main Street. I, being from Mars, was in a whole darker frame of mind. Because with seventeen years of Beacon under our belts, I was hoping Calling All Poets wouldn’t be ….. It was grey at 5:00 am and the parakeets were just beginning their frantic chatter. The road, lined with small white houses surrounded by toppling waves of bougainvillea and rows of upright hibiscus, was quiet beneath a layer …. 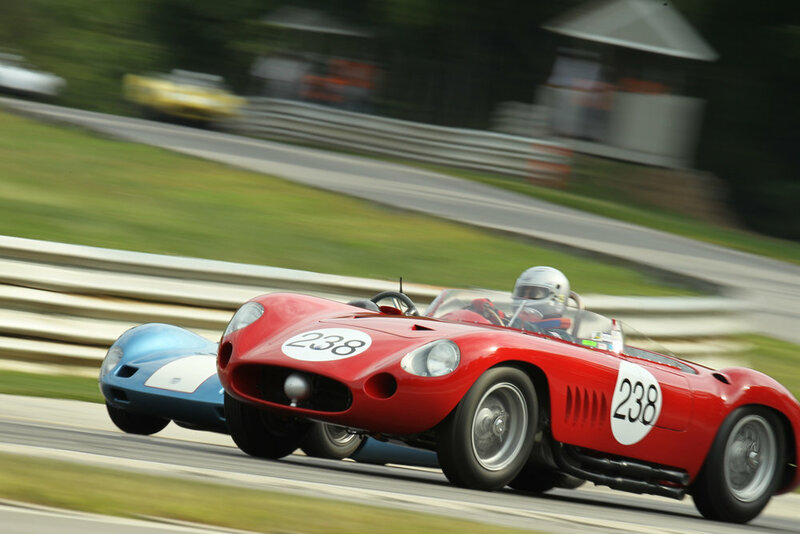 For anyone whose memory of Lime Rock is based on the days when a “race car” was an MG with the spark plugs changed, a visit to that sports car racing track 15 minutes beyond the New York State line in Connecticut for the Pirelli World Challenge over Memorial Day weekend ….. So, How About Those Dog Days of Summer? As things start to get, change that, have gotten, significantly warmer in the last weeks and the mugginess that all-too-often becomes the distinguishing hallmark of summer in our region pops in for the occasional reminder of what is to come….. Contrary to many beliefs, there are happy relationships. Not everyone is destined for divorce, breakup and heartache. There are many who survive the ups and downs and continue to be happy where they are. The following will keep it fresh, exciting and hopefully without drama….. It was definitely the most unique birthday present I’ve ever received. My best friend had heard of sensory deprivation tanks from her coworkers and thought it would be something good for us to try. She suffers from migraines and I get some pretty frustrating back pain, and floating is said to …. The season is finally here and for me it was long awaited! I have been eager to bring out all my favorite summer recipes that have been in hiding over this past winter season. Al fresco dining is one of my favorite ways to entertain, even on a weekday night, if you keep the menu simple! This recipe is one of my favorites for just that reason…..
June is a time of celebration: Fathers have their day, gardens are planted, schools get out, the days get longer and summer officially begins. This is Dad’s favorite time of year and in honor of Father’s Day, I thought I’d share a few …..